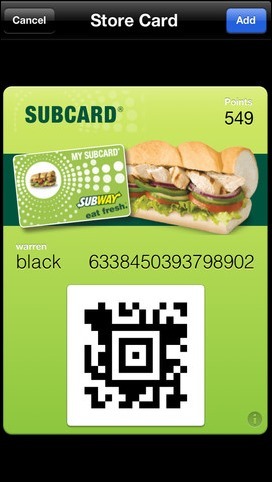 Subway is one of the most popular fast food franchises in the world, and like all major chains, it has its very own loyalty system, the SUBCARD, for those who like an Italian BMT or a Meatball Marinara on a regular basis. Those more digitally aware will have long since ditched the plastic Subcard for the official app, which offers a QR code ready to scan at the tap of a home screen icon, and today, the UK version of the app on iOS has been updated to bring integration with Apple’s fledgling Passbook app. More details and download link can be found right after the jump. Just yesterday, British Airways app for iPhone brought Passbook support to its official app allowing for travellers to check boarding passes and such using the native voucher and ticket hub, and with Subway joining the party today, it seems companies are ramping up support just in time for next week’s WWDC. Apple’s thought process behind Passbook has always been to allow iOS users to keep all vouchers and tickets in one easy-to-source location. Not only does it mean less chance of losing certain tickets or vouchers (although it does present something of an all-or-nothing situation if you happen to lose your device or have it stolen), but it means you don’t have to fill your wallets and pockets up with a bunch of stuff that in turn becomes painstaking to organize. Unfortunately, the system only really works if every company and outlet bring Passbook support, and while there was that initial fanfare when the feature was launched along with iOS 6, support seemed to dwindle noticeably thereafter. 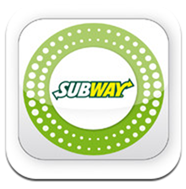 Still, with British Airways and now Subway joining in in the UK, Passbook on iOS 7 could be a completely different ball game, and hopefully, Apple’s nifty little featurette could actually serve its intended purpose for the vast majority of consumers. 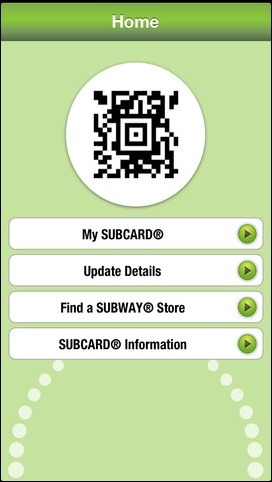 So, if you regularly find yourself popping into your local Subway for a fresh bite to eat, be sure to grab the new SUBCARD app with integration with iOS Passbook from the direct link provided below.